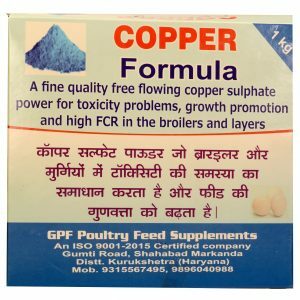 View cart “Poultry Liver Formula” has been added to your cart. 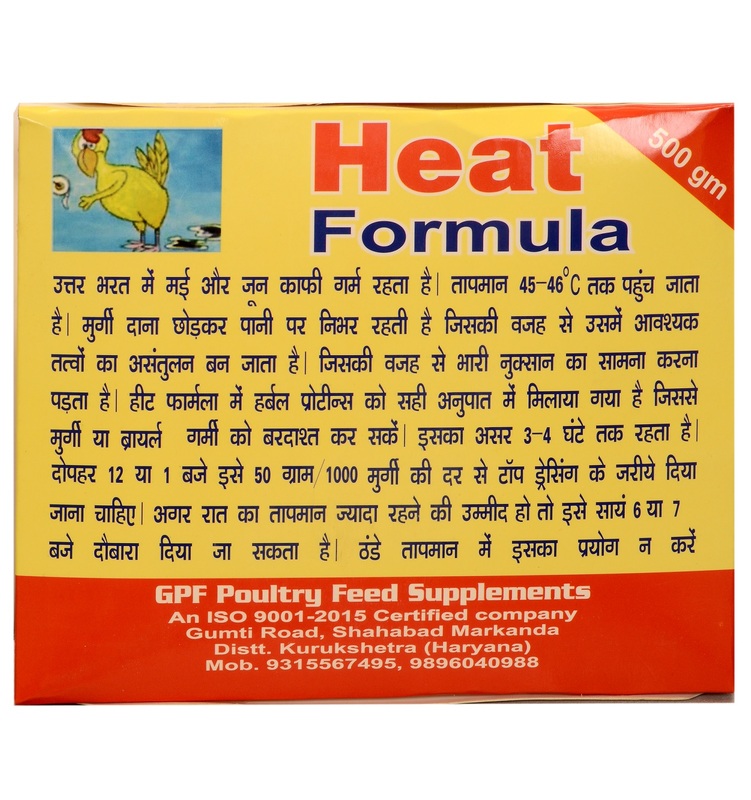 Heat Formula is designed to control Heat Stroke in Poultry. The heat stress after 12.00pm in summer demands a special amino acid profile in Poultry. 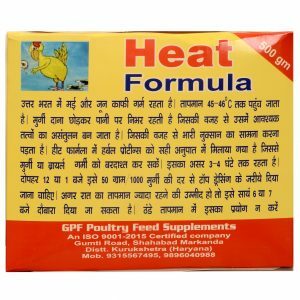 50gms of Heat Formula is sufficient for 1000 birds. Heat stress in poultry is described as the effect of bad weather condition on birds (chickens or ducks) such as high temperature, high humidity, and low wind speed. The impact of heat stress is highly negative on birds. Heat stroke in poultry results in depletion of minerals available in the birds. Due to this, the condition of Acidosis begins to develop in the poultry birds. Chicken heat stress may sometimes cause high mortality rate. In order to avoid such condition, heat stress management is required in poultry. All the safeguards and precautions should be set under the guidance of this heat stress management system in poultry. Our heat formula is specially designed to prevent any heat stroke in poultry. In the days of summer, especially, in peak hours between 3.00 P.M- 6.00P.M, heat stress in chickens or heat stroke in chickens is the common problem. If you are operating a poultry farm then you must be aware of signs of heat stress in chickens. Identification or recognition of the chicken heat stroke symptoms at the initial phase of suffering is very necessary in order to avoid any mortality in poultry. You are required to be very professional to identify the signs of heat stress in chickens. Chicken stroke has always been the main issue in the poultry farm. There are various signs which confirm the occurring of heat stroke in chickens and heat stress in broilers. Some of the chicken heat stroke symptoms are reduced feed consumption, wings, and legs outstretched and reduced egg production. There are some other signs of heat stress in chickens such as increased cannibalism, slowness and lethargy and increased mortality. 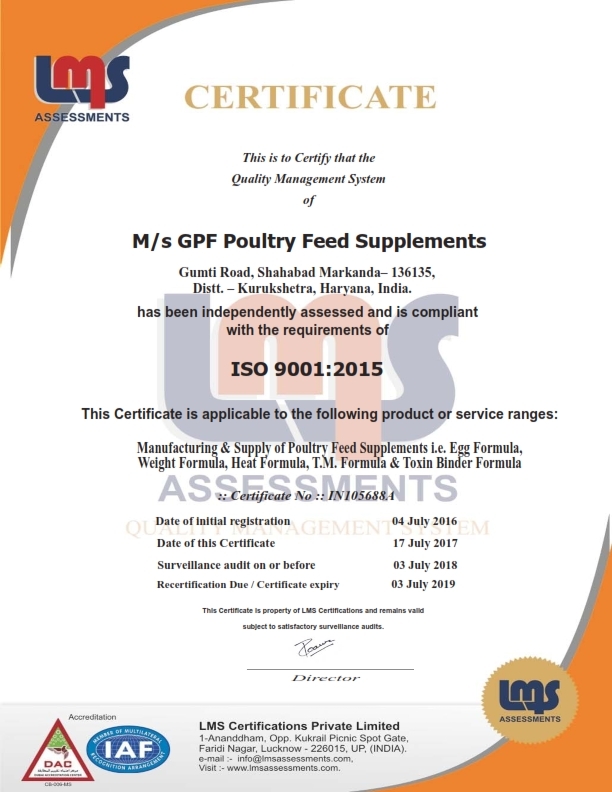 We have been supplying the anti-acidosis supplement which neutralizes the effect of heat stroke in chickens and heat stress in broilers and prevents heat stress poultry from being a witness of high mortality. If you want to more about heat stress chickens then contact at our online web portal. When broilers are subjected to high temperature surrounding then their behavioral changes enables them to establish heat balance with the environment. When the heat stress in broilers occurs then some broilers stand quietly whereas others simply crouch near waterers or walls. The signs of heat stress in chicken and heat stress in broilers are almost same. Heat stress in broilers allows them to divert the blood flow from internal body organs like kidneys, intestines, and liver to dilated skin tissue’s blood vessels to enable heat loss. The treatment of chicken heat stress or broilers heat stress is managed by heat stress management in a poultry farm.